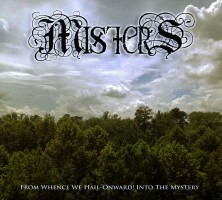 The triumphant inaugural Mister S release! 10 tracks of Shamanic Ritual essence from the mysterious Mister S! These albums are now available for sale! Nine Gates Records | Powered by Mantra & WordPress.